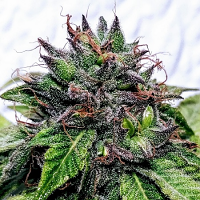 The genetics used to create Jack El Frutero come from the gene pool of Philosopher Seeds friends and collaborators with Reggae Seeds. 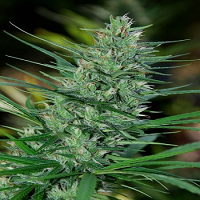 Jack El Frutero Feminized Marijuana Seeds by Philosopher Seeds: The genetics used to create Jack El Frutero come from the gene pool of Philosopher Seeds friends and collaborators with Reggae Seeds. Here they used Respect #13 - 2012 Spannabis winner - the result of crossing Juanita Lagrimosa and a Cannalope Haze elite clone. 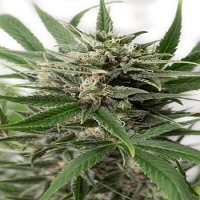 As a male parental, the Golo Line breeding team used a reversed Jack the Ripper female, a sativa phenotype with a relatively short flowering time, which adds flavour and a mostly Haze effect in addition to stabilizing the hybrid. 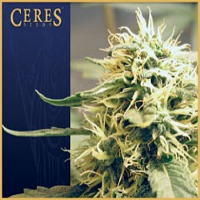 You can expect a plant with a strong structure and few leafs from a Jack El Frutero marijuana seed. Jack the Ripper provides good stability to the crossing. Jack El Frutero is the most psychoactive variety of Philosopher Seeds Golo Line collection. It is good for relaxation and listening to music. 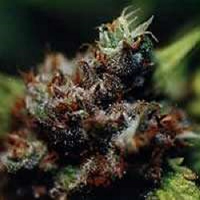 Jack the Ripper line gives stability to the crossing and also offers a variety of fruity flavours. In this variety of organoleptic phenotypes, in addition to the Haze or Juanita dominance, we’ll find some of them that seem to be the fusion of both parents. Anyway, whatever the phenotype we have the pleasure to taste; its flavour will be dense and very persistent in mouth.